HTC Looking To Purchase Own OS? 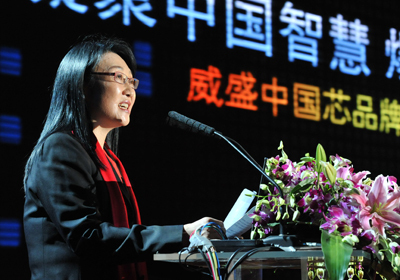 The Chairwoman of HTC Cher Wang, has today said that HTC is considering buying an Operating System, but is in no rush to do so. Â "We have given it thought and we have discussed it internally, but we will not do it on impulse," Wang said today. This follows on from recent rumours that Samsung is looking to buy WebOS from HP. That rumour seems to have fizzled out since a Samsung spokesperson denied the rumours. The fact that Samsung already has its own mobile OS Bada, would make such a move unlikely too. HTC however, do not have an OS they can call their own, although they do produce phones for Android and Windows7. Whatever HTC decide to do, its unlikely they will slow down with released of android phones, after all its undeniably made them what they are today!